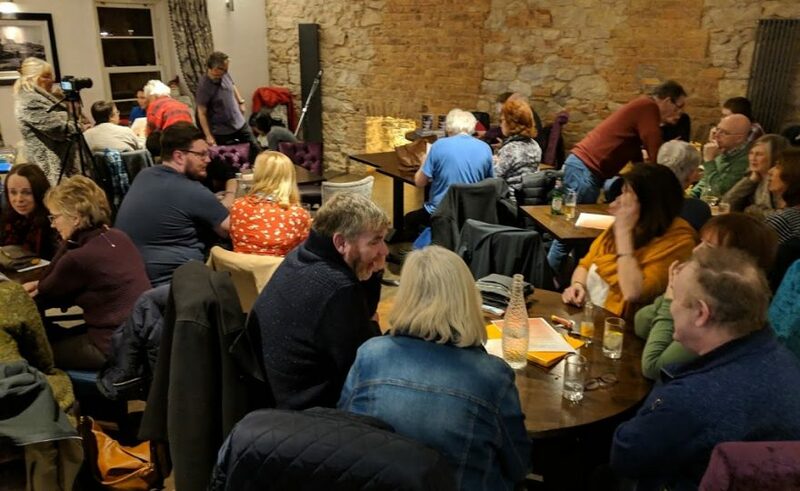 March 2019 sees the first birthday of Flash Fiction Armagh. 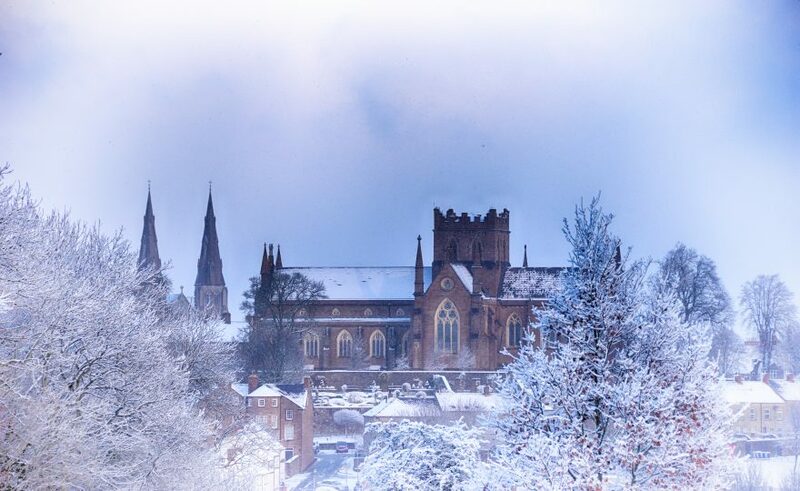 It’s been quite the year for us. 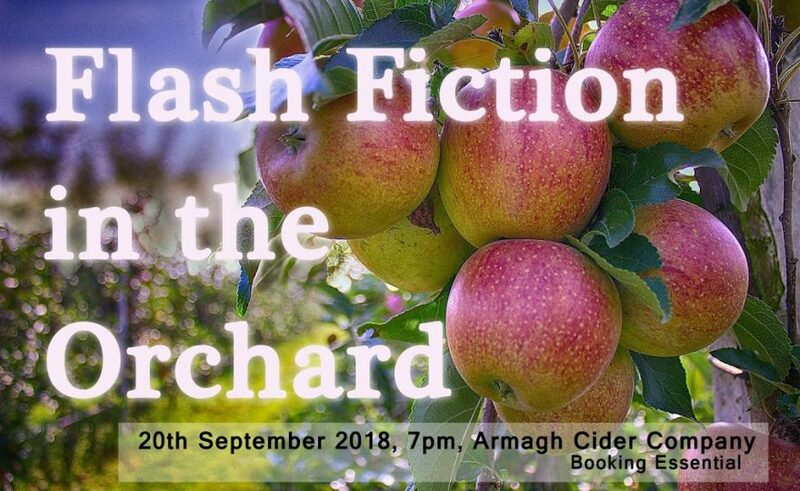 Flash Fiction has been a delightful project and we wanted to somehow pay our writers for the stories they read at our events. 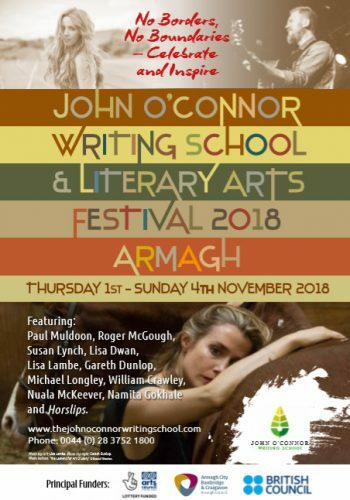 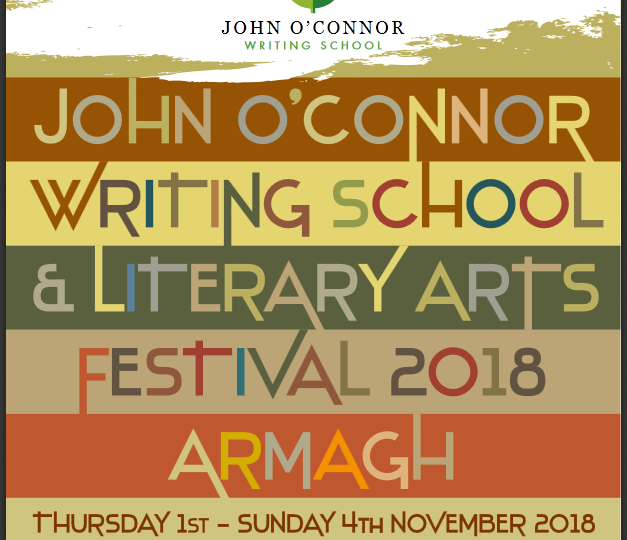 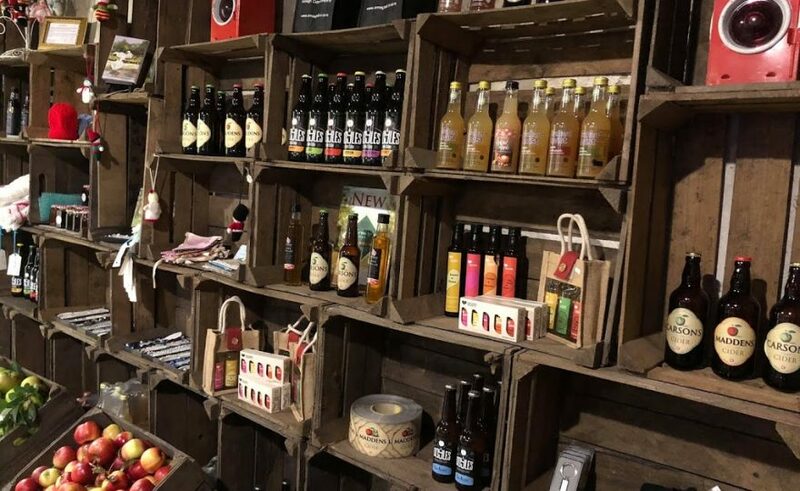 Alternative title – Rain on a Cold Tin Roof and The Silence of the Lamb The Armagh Cider Company proved to be excellent hosts as we kicked off the Armagh Food and Cider Festival 2018 with our flash fiction event.